Monster Mutant offers a good kick of caffeine for a bottle of pop. Like most college students, the semester is crawling on and energy levels are starting to drop. Of the many ways that students try to stay alert, caffeine is usually high up on the list. For the students that either despise coffee or just prefer another way to get caffeine, the Herd Shop just started carrying a new product. 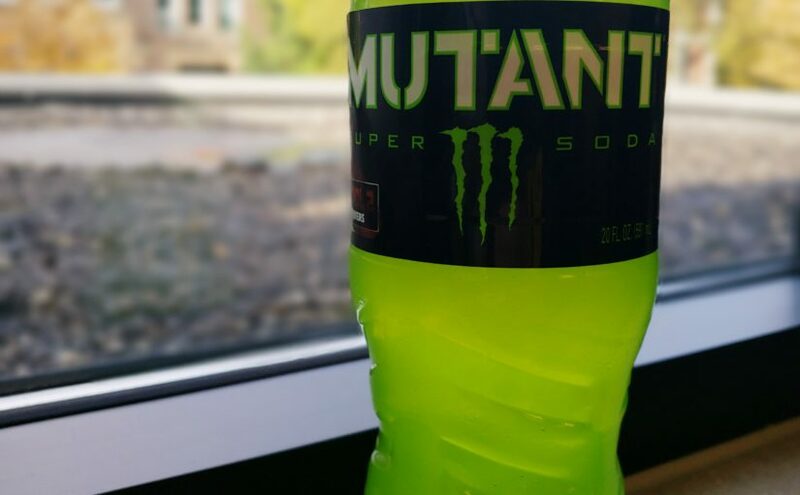 Monster Energy has entered into the soft drink wars with Mutant Super Soda. But soft drink doesn’t do the drink justice, or at least that is what Monster wants you to think. Labeled as a “Super Soda,” the original drink is essentially just a watered down, carbonated version of Monster. Now the Herd Shop offers all three versions of the soda: the zero-sugar White Lightning, Red Dawn and the Mutant Original. All three offer the same caffeine content with 115 mg per 20 fl. oz. To put that into prospective, a regular 16 oz. can of Monster offers 160 mg while a Pepsi of the same size offers a modest 38 mg. However, the seasonal favorite Pumpkin Spice Latte at Starbucks offers a robust 150 mg at the 16 oz. Grande size. Now, the scheme that Monster takes to sell Mutant is pretty simple: make it as bright as possible. Stacked amongst the brown colors of the multitude of colas, the green, red and white are hard to miss. Thankfully, the Original actually tastes pretty good and constitutes the purchase. The Mountain Dew comparisons are easy to draw. Both are lemon-lime flavored, and both seem to target “younger” consumers. The choice between the two might come down to personal preference. It has been too long since I have had a Dew to give a reasonable preference. To be fair, the first soda that came to mind was Sprite. The Original Mutant has a crisp lemon-lime taste early that nearly tricks the brain into thinking you are drinking Sprite. Mutant is crisp, but not too crisp, especially compared to larger drinks where the flavor seems to dilute. The main comparison between Mutant and Sprite comes down to the carbonation. The bubbles are quick to rise and quick to pop. Other than the color, the two are very similar when poured into a glass. Ultimately, combine Mutant with a slice of pizza from Pizza Express for the “tired college kid” lunch special. Overall, the taste is a good divergence from the regular soft drinks and offers a good changeup from a daily routine. From a nutritional standpoint, Mutant rings up around regular sodas. With 290 calories and 70 grams of sugar, it compares closely to the 270 calories and 73 grams of sugar in a bottle of Mountain Dew and other pops in the 270-300 calorie range. But the real question is does Mutant keep you more alert? The short answer is kind of. But this might be a bit more on me drinking more soda than I probably should. It did, however, give me enough energy to write this review, and I was more alert than usual for a little bit. 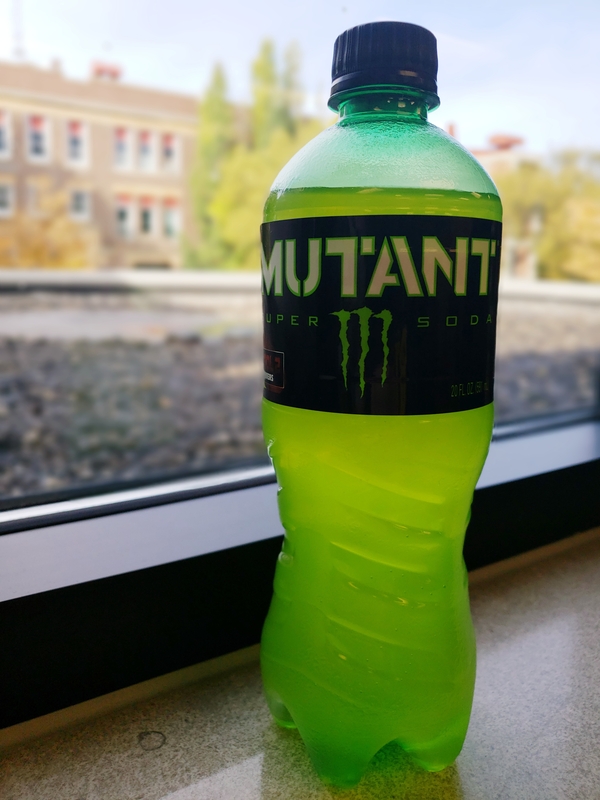 Mutant provides a fair bit of alertness, but for the sleep-deprived college student, a full-blown Monster will be a better option. You won’t be pulling an all-nighter running on a single Mutant, or even two or three for that matter. 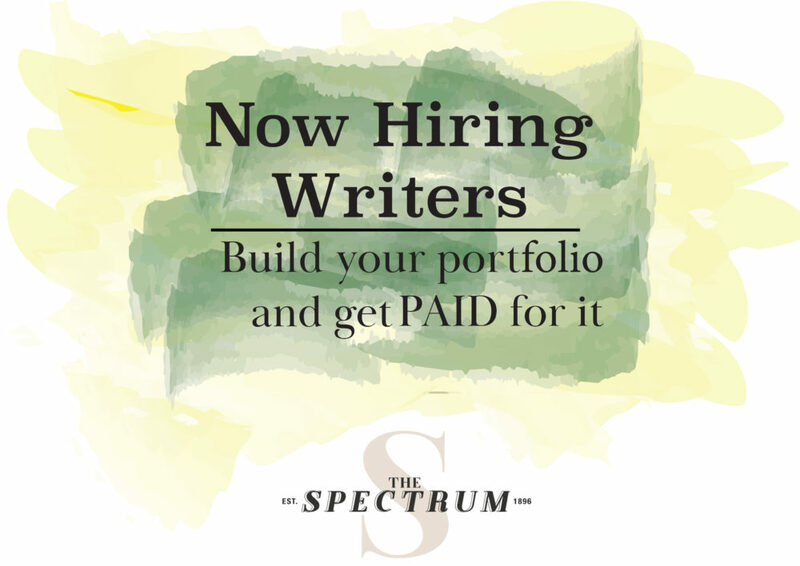 But for a mid-day jolt, this rises toward the top of the list. And Mutant is significantly better than a Dad’s Root Beer. Previous Previous post: Netflix: What Should I Watch?